Caught between Alys Beach and Rosemary Beach, Paradise by the Sea is the ideal community for those looking to enjoy the many amenities of the 30A corridor’s neo-traditional towns, but who want more space and greater architectural freedom. 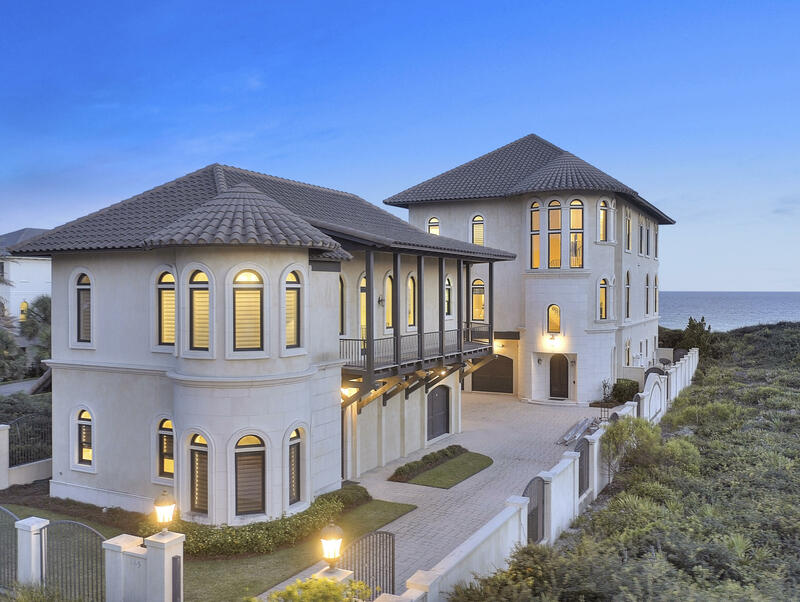 In this particular slice of South Walton, lots are large, houses are roomy, and you can truly build the home of your dreams at your own pace – the architectural restrictions are not as stringent and there’s no build-out requirement. This private, gated community is sometimes referred to as a hidden gem, tucked away as it is among more densely developed areas. 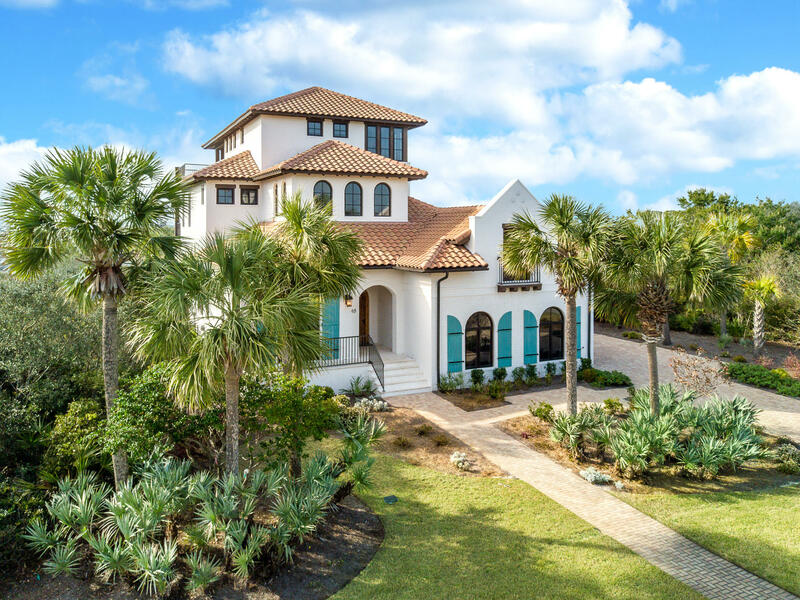 Just off of 30A, Paradise by the Sea only has 51 homesites and boasts 1,700 ft. of beach frontage, making it a great choice for homebuyers looking for enough room to flex their creative design muscle. Everywhere in this quiet, intimate community is a desire for fluidity. Here, one can flow naturally from the private beach accesses to the eclectic exteriors of homes, many of which have large windows that look out on expansive, unbeatable views of the diorama of sand, sky and ocean. Homes here offer an unparalleled sense of escape and have been custom-built to make the most of their particular locations. This haven of varying single-family residences also has the added advantage of being on a relatively high elevation. Most homes here were built in the early 2000s and there are still plenty of homesites available for those who’d rather build their dream South Walton escape. 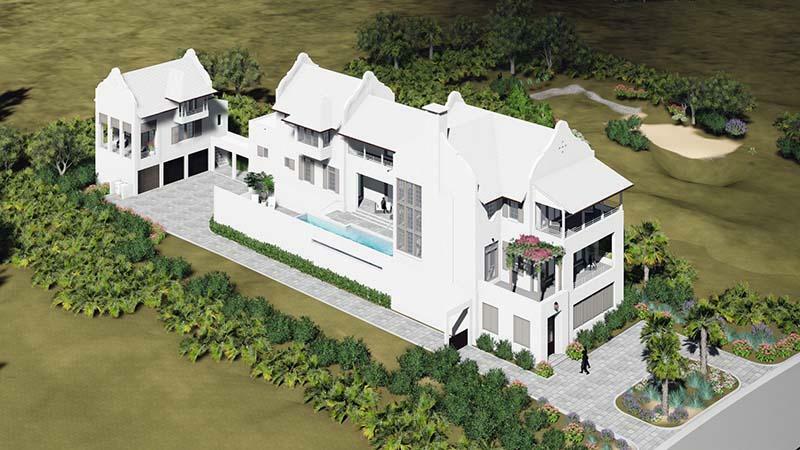 Be part of this serene and growing community and live surrounded by your own private paradise. Come to Paradise by the Sea, take off your shoes and walk in powdery white sand – here you can let all your worries wash away with the tide. 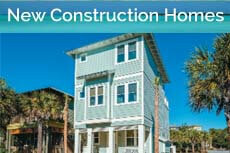 The community is also close to Camp Creek Golf Club, Camp Helen State Park, and Powell Lake.